If 2018 was a dog of a year for you, then perhaps things are about to take a turn for the better soon. 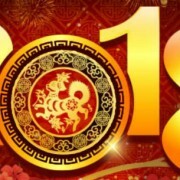 Because February 5 marks the Chinese New Year and the start of 2019, the Year of the Pig. 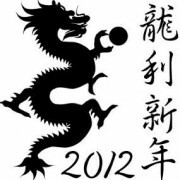 According to the Chinese zodiac, or Shēngxiāo, the pig is a curious creature. First and foremost it’s lazy. This is underlined by the fact that it is listed as the 12th sign of the zodiac (out of 12) because, according to legend, it overslept and arrived last at the Jade Emperor’s party. Lazy is just the start. Other words used by the experts to describe the pig (and by inference those born on pig years – 1947, 1959, 1971, 1983, 1995, 2007, 2019) include clumsy, self indulgent, over-reliant, materialistic, naive and gullible. If you want to scam someone, a pig’s your ideal target. Not the qualities you normally associate with the great accumulators of wealth. But the funny thing is, despite all this, the pig is widely believed to be a bringer of wealth and fortune. How widely is this believed? Consider this. During 2019, baby formula is expected to be in short supply globally and prices will likely spike because of the number of Chinese parents planning to give birth to little piglets, hoping to imbue them will all the dumb luck of the pig. 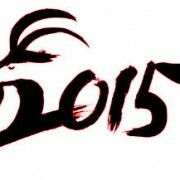 Will the Year of The Pig bring luck? It would seem to follow that the Year of the Pig will bring us all good luck and fortune. Unfortunately not. Logic dictates that we can’t all be winners. Every winner requires a loser and in the year of the pig, it’s likely pigs will be among the losers. 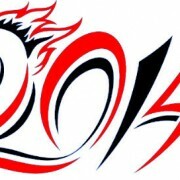 Shēngxiāo 101 dictates that your zodiac year is always considered your unluckiest. Even the dumb-luck pig can’t escape this golden rule. Pigs can try ward off this bad fortune by doing their best to keep the God of Age Star, or Tai Sui happy by wearing red or jade. One website suggested it also wise to wear citrine or red agate bracelets, which they happened to have for sale online of course. It will also help if you take longer than usual showers. Tai Su is not an environmentally friendly god. If you’re a Goat (born 1955, 1967, 1979, 1991, 2003, 2015), Rabbit (born 1951, 1963, 1975, 1987, 1999, 2011) or Tiger (born 1950, 1962, 1974, 1986, 1998, 2010) this is your year to go large. These signs have great chemistry with the pig, and should have an auspicious year. 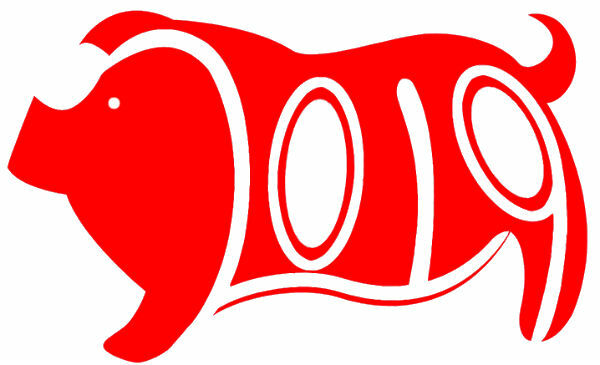 The reverse holds for Snakes (born 1953, 1965, 1977, 1989, 2001, 2013) and Monkeys (born 1956, 1968, 1980, 1992, 2004, 2016). Strictly low limits and short sessions for you guys. 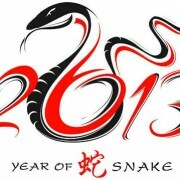 But no matter your sign, here is what will be lucky and unlucky during the year. Of course if none of the above works, you could try playing within your limits and using sound playing strategy. 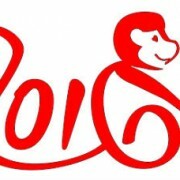 Whatever your approach, Gong Xi Fa Cai ! 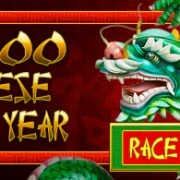 Will the Year of the Water Dragon Bring Good Fortune? 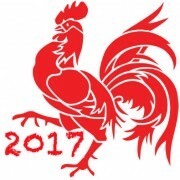 Good or bad luck in the Year of the Rooster?